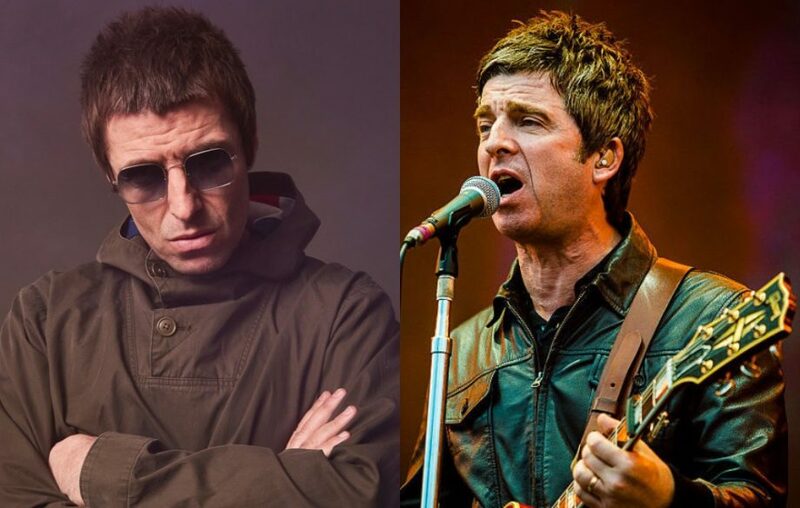 Noel Gallagher took another dig at brother Liam Gallagher at the Q Awards. A reporter from Sky News told Noel that little brother “cleaned up” at the 2017 Q Awards, winning 2 awards and was nominated for 3 awards. The reporter asked if that made Noel feel pressure into following Liam’s success. Noel responded saying, “Did he clean up? What with a brush? Yeah he always was a good cleaner.” The reporter then asked if he would tell his brother that. 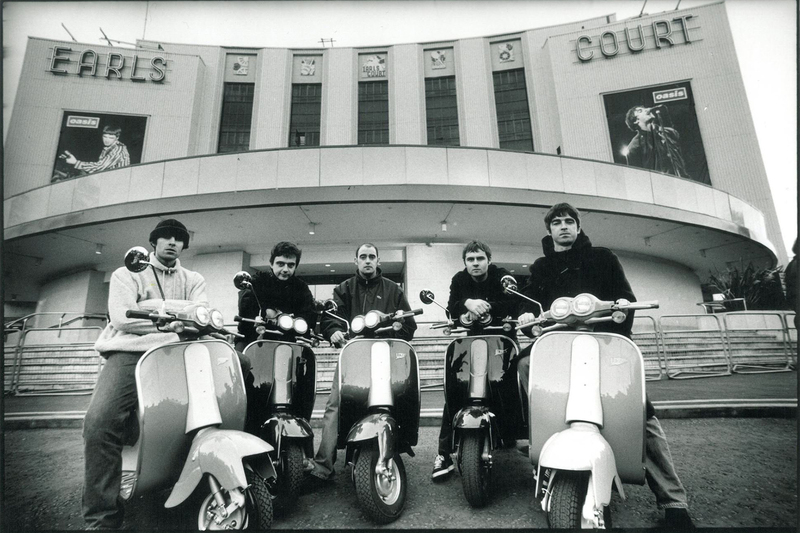 Noel replied, “Well if he is here yeah, maybe, but I don’t plan on seeing him no.” The night of the Q Awards he also sarcastically thanked Liam saying, “I’ve got to thank Liam, if it weren’t for him I wouldn’t be a solo artist in the first place.” Now it has been reported he had some more unflattering jibes directed towards Liam, which he expressed to the press at the event.